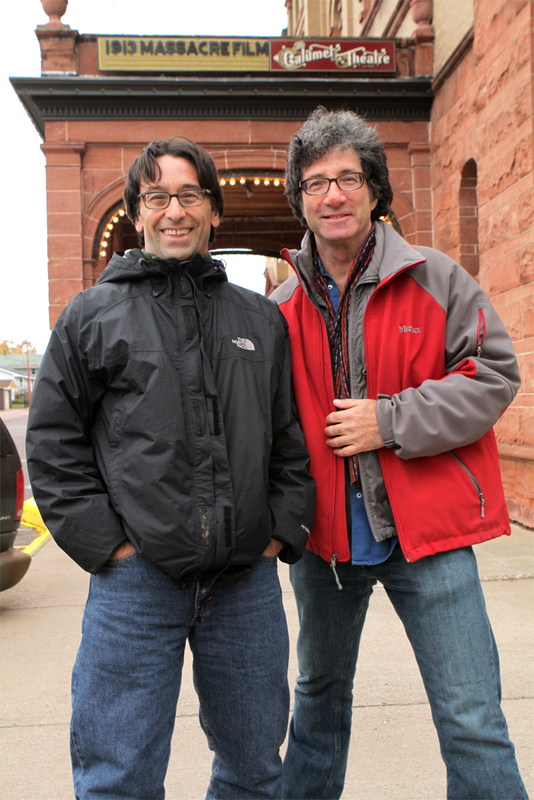 The Filmmakers outside the Calumet Theatre in October 2012. 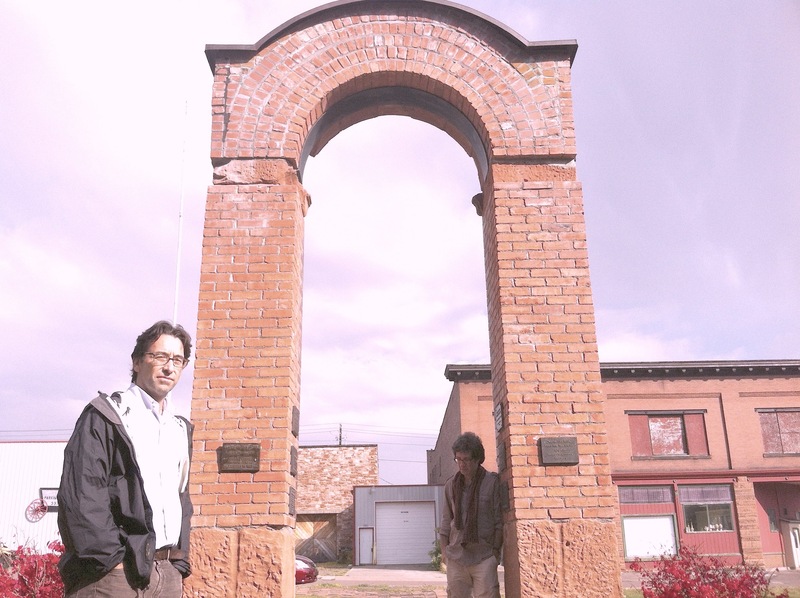 In early October, 2012, we brought 1913 Massacre back to the place where it began: Calumet, Michigan. You can learn about our experience showing 1913 Massacre at the historic Calumet Theatre in a couple of ways. Here are some travel diary entries, written from the road. Photos and Video by Kirk Larsen.